Happy Monday! Hope you had a good weekend! I was a busy bee so I didn’t have a whole lot of time for much outside of work but I did come across this awesome Tumblr during one of my many web surfing tangents. 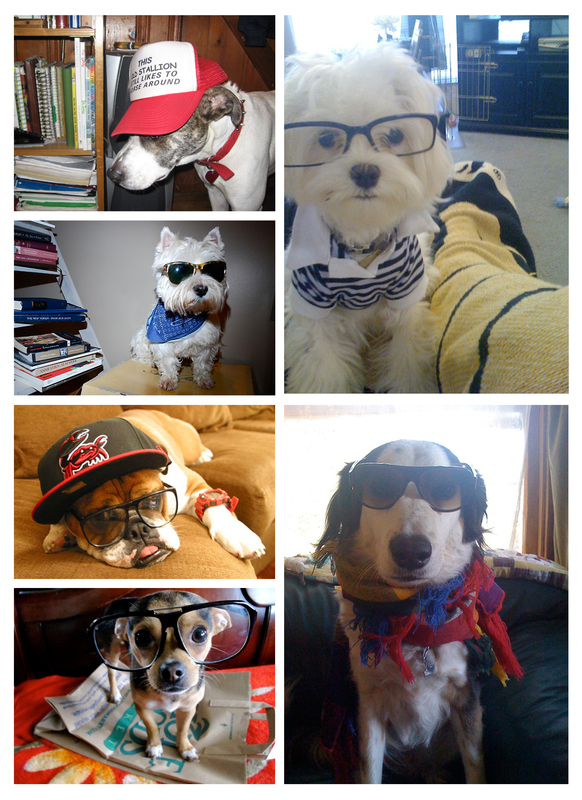 Hipster Puppies…just when you thought ironic couldn’t get more ironic. Have a nice week! xoxo.